Since 2017, we saw numerous companies from the electricity/energy sector entering the blockchain and cryptocurrency space. Some of them are well-known like Power Ledger, Electrify.Asia, WePower or SunContract, while other companies are still flying under the radar like SolarBankers, Pylon, KWHCoin or Irene Energy. Most of these companies have their vision of a decentralized energy trading marketplace in common, but the scope of each project differs from the others nonetheless. With the world-wide energy market having a size of multiple trillion US Dollars,1,2 there should be enough space for all of these projects. In my new section “Energy”, I will present you articles about multiple energy companies in the cryptocurrency space. The first one is about Solar Bankers, who have won the community voting on my Twitter page.  Having developed and patented innovative solutions in the solar modules market, Solar Bankers is one of the few companies in the cryptocurrency space, that is backed by several physical assets. They offer a variety of products including different energy generating devices as well as a performance increasing concentrator. 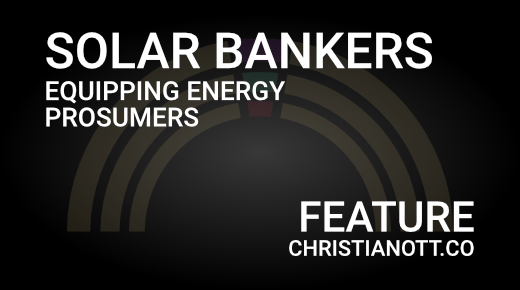 Together with a smart meter (that is currently provided by a third party), their energy trading app and their own token SLB, Solar Bankers offers customers all necessary products to provide and consume energy. They also address the problem of major cryptocurrencies wasting huge amounts of energy due to their consensus algorithm proof-of-work and aim to provide a blockchain powered by renewable energy. On top of all this, they have secured partnerships all over the world and kicked off pilot projects in Turkey and Dubai. The first mass usage of Solar Bankers’ devices will happen in Nigeria, where they will provide 70 thousand households with renewable energy. For more information about Skycoin Fiber, please refer to my article “Skycoin Fiber – Blockchain Platform for Applications” in the Skycoin section on my site.